On Thursday 1 February, the Inception Workshop: Vision and Strategies for 2018 event began. It is the first time the Think 20 (T20) has met to work together in person, representing 149 think tanks from 45 countries from around the world. 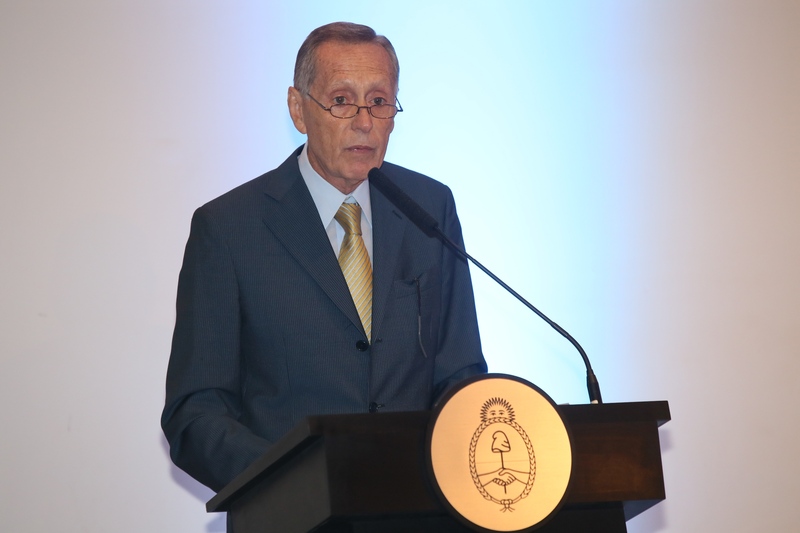 The welcome remarks were delivered by Adalberto Rodríguez Giavarini, the president of The Argentine Council for International Relations (CARI) and Jorge Mandelbaum, the president of the Center for the Implementation of Public Policies for Equity and Growth (CIPPEC). These two organizations are presiding the engagement group during 2018. 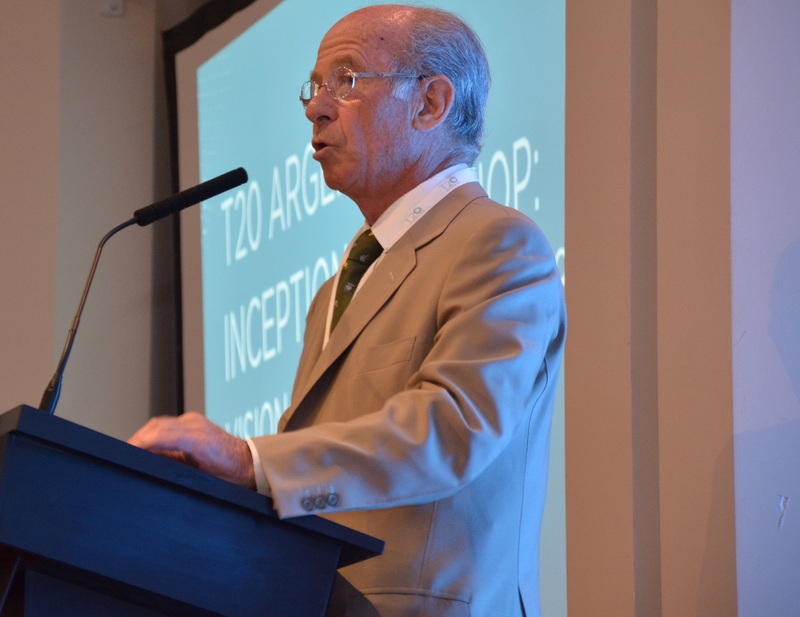 Following the welcome remarks, Nicolás Dujovne, the Argentine Treasury Minister, gave a discourse on the Argentine priorities during its G20 presidency.